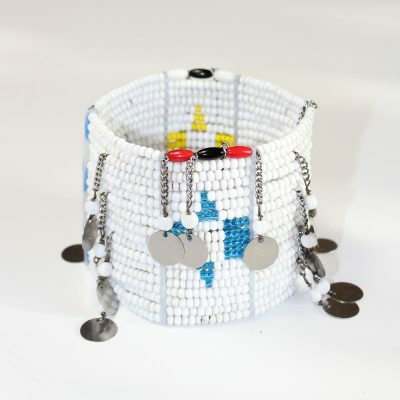 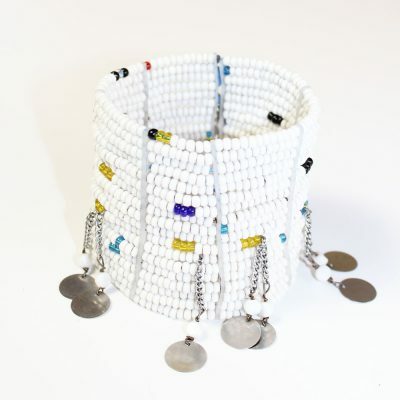 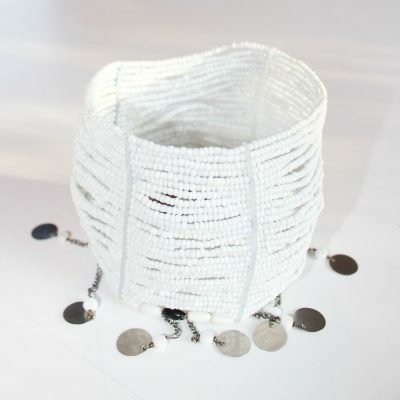 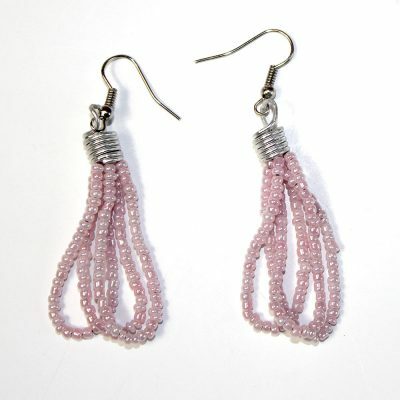 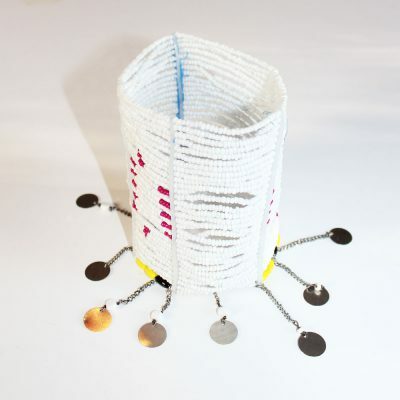 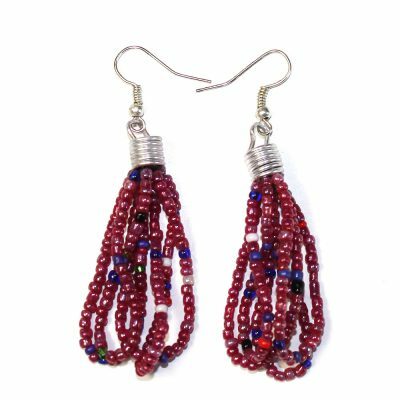 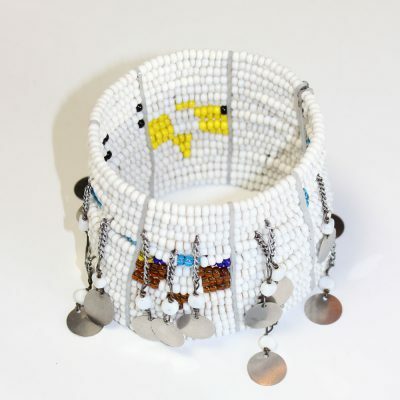 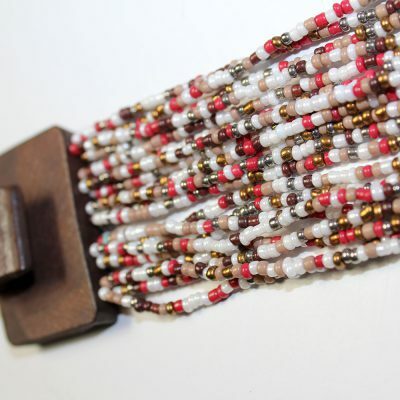 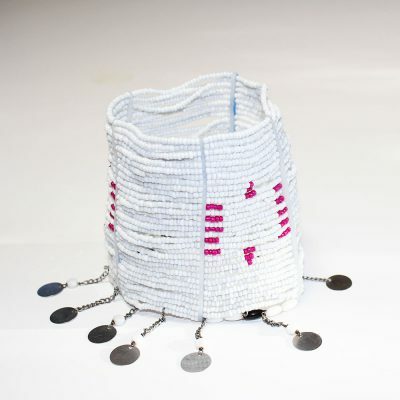 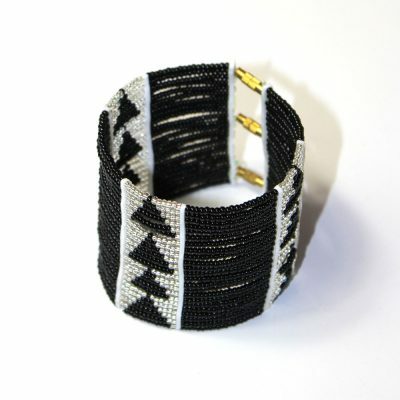 Our jewelry collection is handmade by Maasai using wire and colorful glass beads. 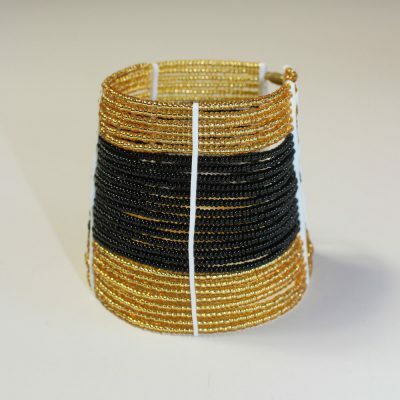 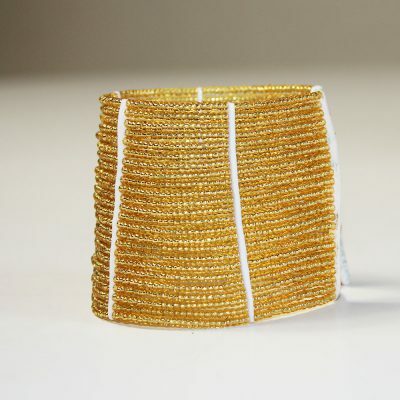 The jewelry they create is not only beautiful. 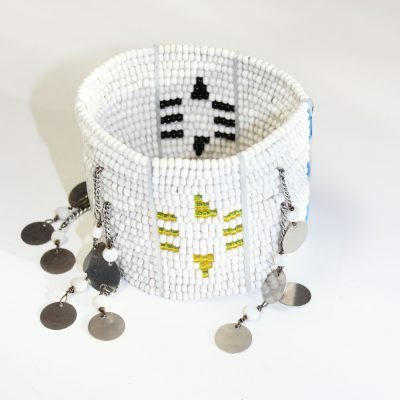 It also has important cultural significance. 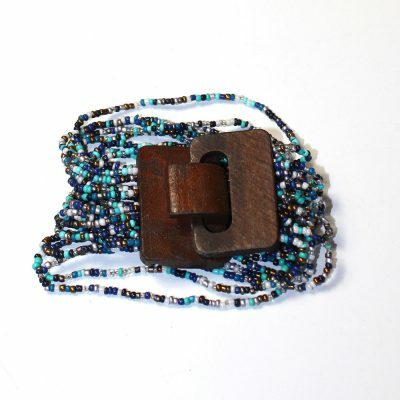 Blue Beads Bracelet With Wood Buckle Clasp.